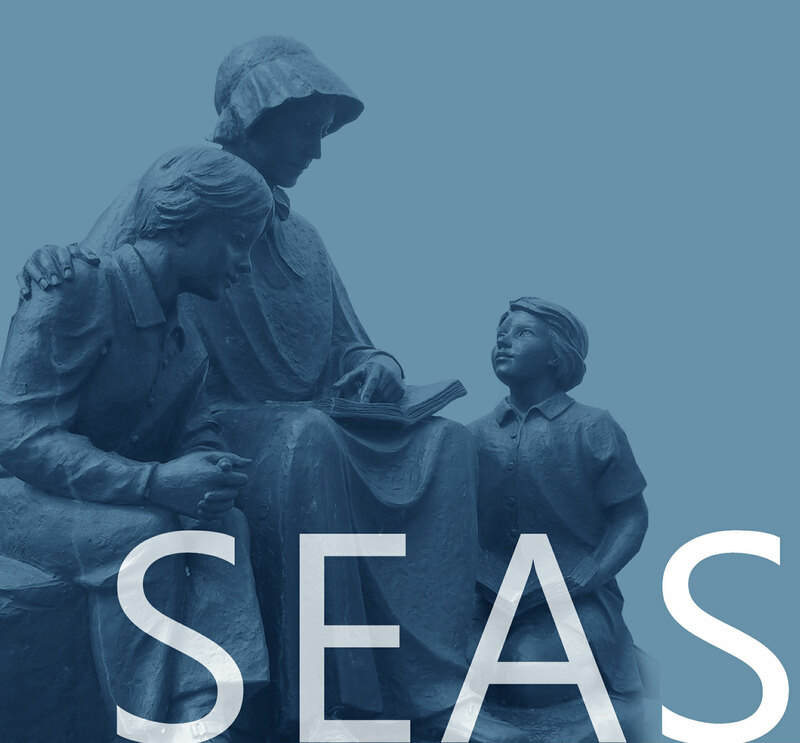 Together, we, the family of Saint Elizabeth Ann Seton Catholic Church, proclaim our Christianity and our call to live Christ’s message. We acknowledge the centrality of Jesus in our lives, as individuals and as a community, particularly in our encounters with others. and to proclaim the Word of God with the strength and guidance of the Holy Spirit. Click here to Donate to PSA Now!